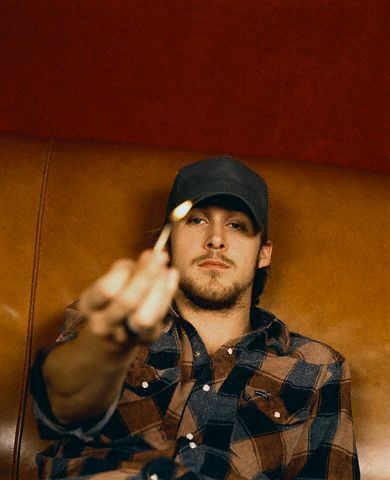 Ryan papera, gosling. . Wallpaper and background images in the Ryan papera, gosling club tagged: ryan gosling. Talk about HOT! He is so freakin' gorgeous! I love everything about him!